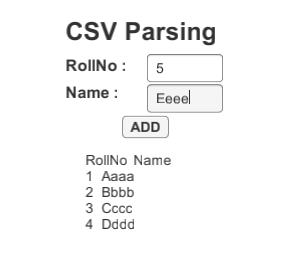 The main objective of this blog post is to explain how to do CSV parsing in unity. CSV stands for comma separated values and sometimes it is also called character separated values. 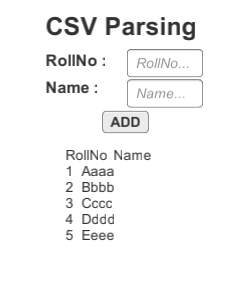 CSV file is used to store data (in table structure format) in plaintext separated by comma (or any other character). The extension of CSV file is .csv. CSV file can contain number of records and each record can have multiple fields. Generally records are separated by line break character and fields are separated by comma or other character. It is a plaintext file and so it is very easy to share data on web or between two different applications. CSV file is used to transfer data between two incompatible systems. Mostly CSV file is used to store sequential records where each record has identical set of fields. CSV files are used for data exchange because it is common for all computer operating systems and is supported by all spreadsheets and database management systems. Following is the example of CSV file where comma (,) is used to distinguish each field. The following C# code demonstrate the use of CSV Parsing. Create an empty game object and insert the following script in it. Place .csv file in Assets folder. 1) When project is initialized, .csv file is read and following data is displayed. 3) When you click on ADD button, new record will be added to the CSV file. 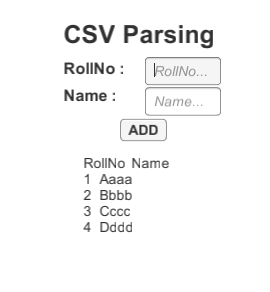 I hope you find this blog is very helpful while working with CSV Parsing in Unity. 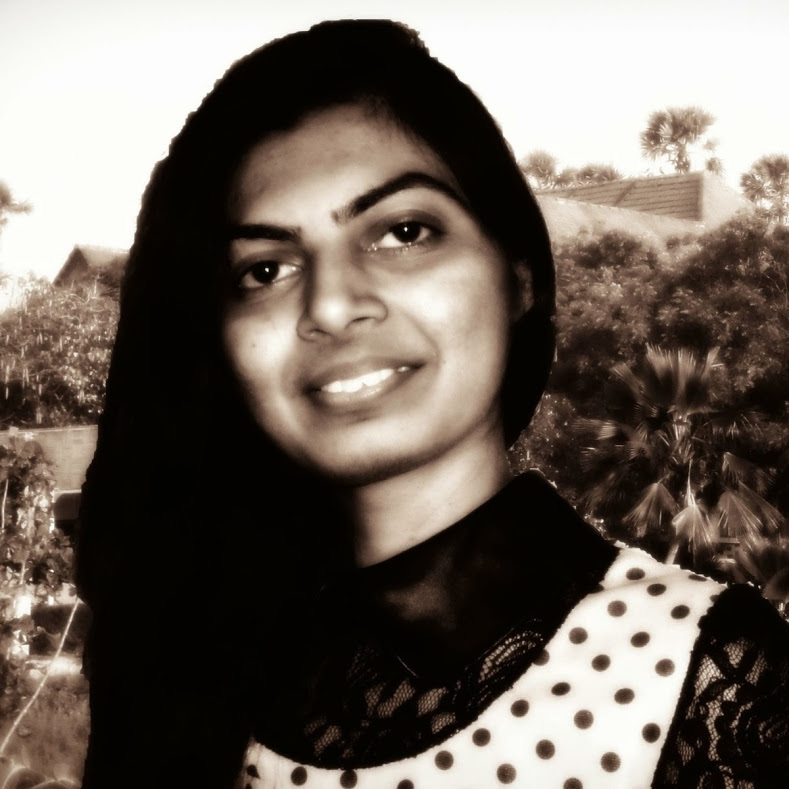 Let me know in comment if you have any questions regarding Unity. I will reply you ASAP.